In 2015 was released an Iris Clops doll. En 2015 se lanzó una muñecas Iris Clops. This line was released in December 2012 including basic outfits for Abbey Bominable, Spectra Vondergeist, Lagoona Blue and Draculaura. 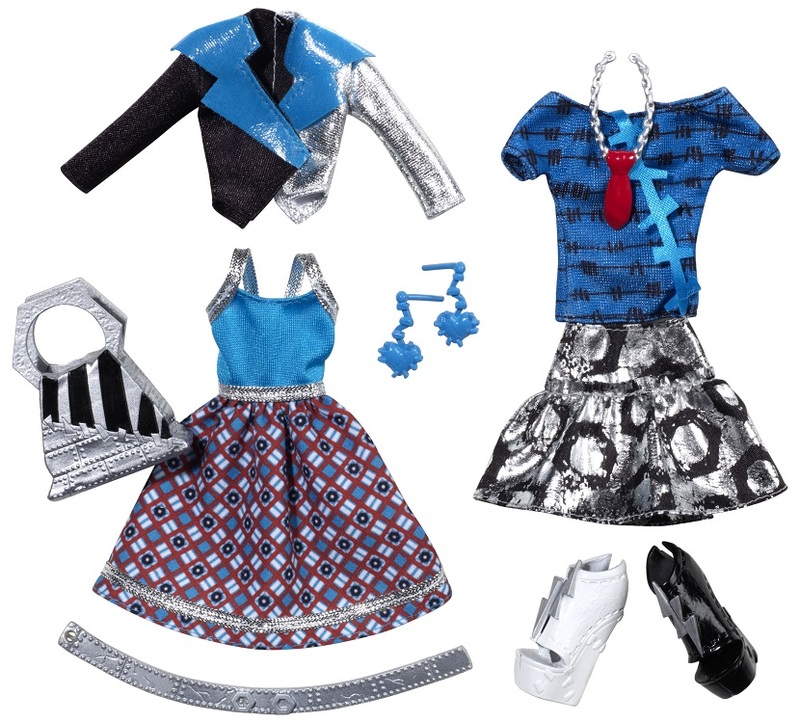 This line was released in December 2012 and includes Deluxe Outfits for Operetta, Frankie Stein, Ghoulia Yelps and Robecca Steam. 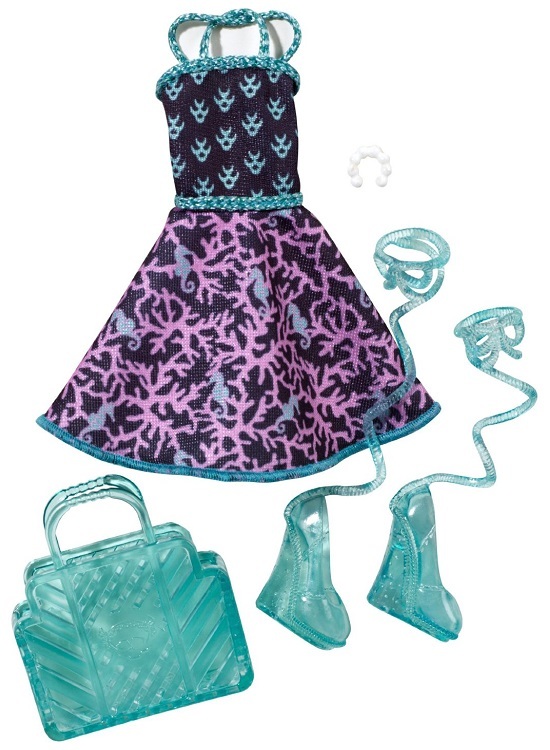 Esta línea fué lanzada en Dicembre de 2012 e incluye outfits básicos para Abey Bominable, Spectra Vondergeist, Lagoona Blue y Draculaura. Esta línea se lanzó en Diciembre de 2012 e incluye Outfits Deluxe para Operetta, Frankie Stein, Ghoulia Yelps y Robecca Steam.